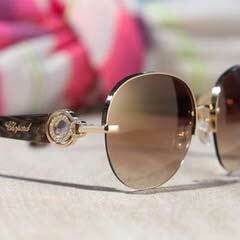 Chopard’s luxury sunglasses are crafted to perfection using sophisticated details and the finest precious materials. 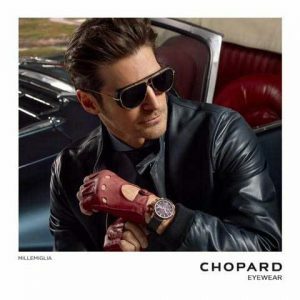 Designed with a love for detail to enhance your personal style, the Chopard collection is the ultimate accessory for modern, fashion conscious and sophisticated men and women. 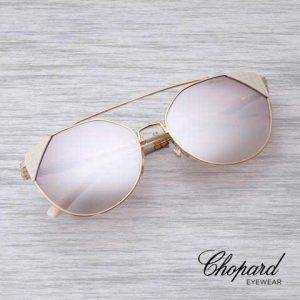 Chopard sunglasses are designed for ultimate style and functionality, providing excellent visual comfort and enhanced visual clarity. 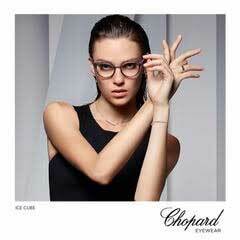 Available in a variety of genres, whether it is vintage or contemporary style, you will feel elegant in any pair of exclusive Chopard sunwear.